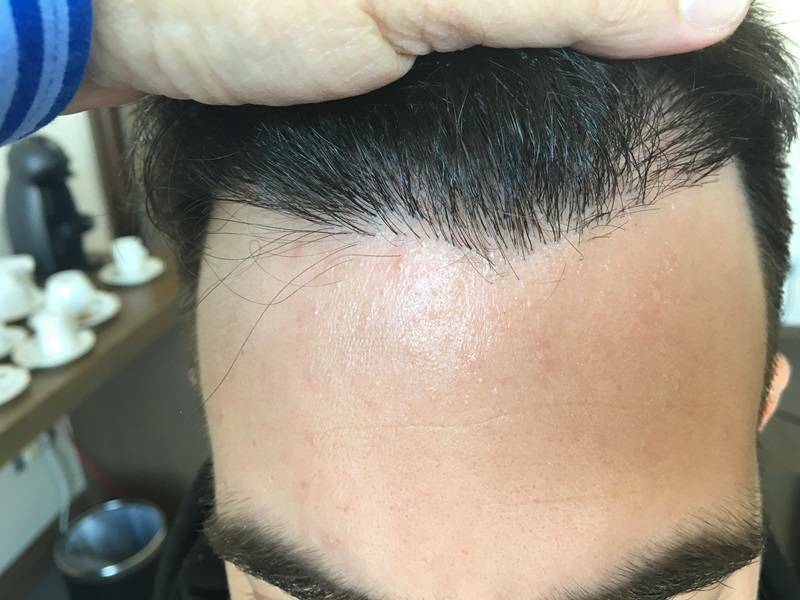 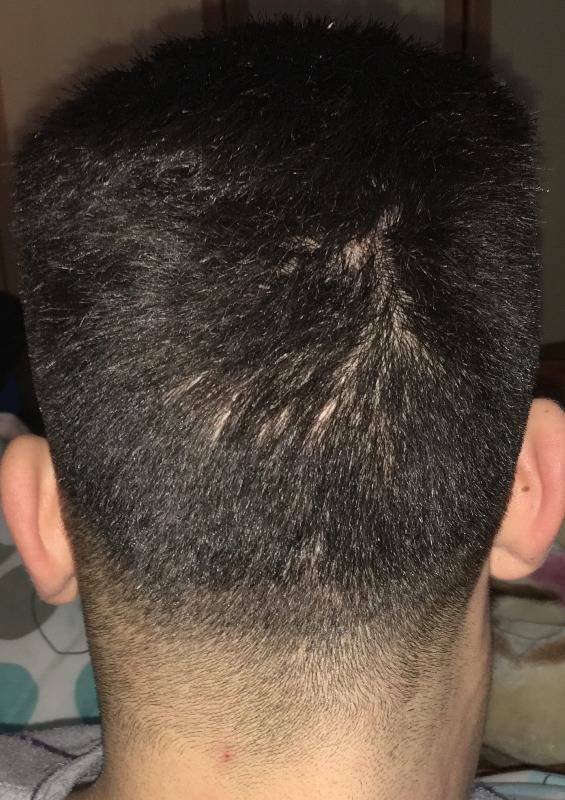 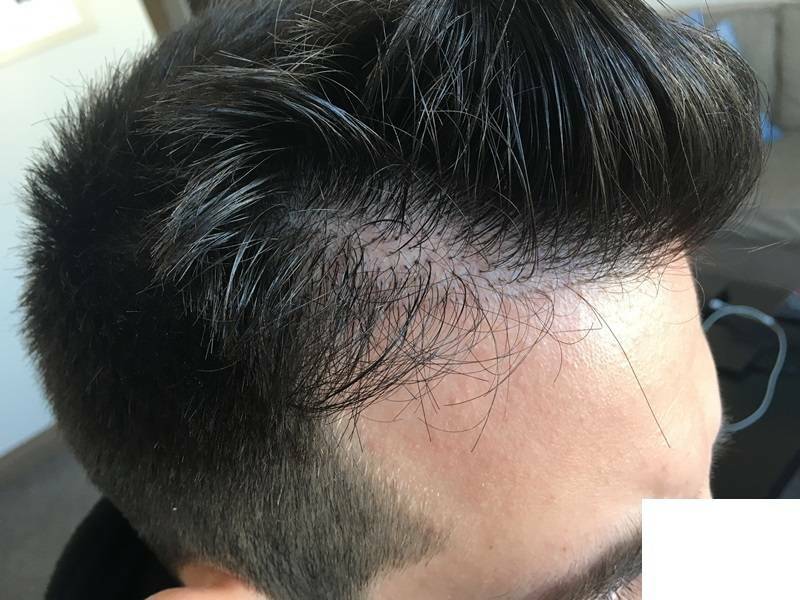 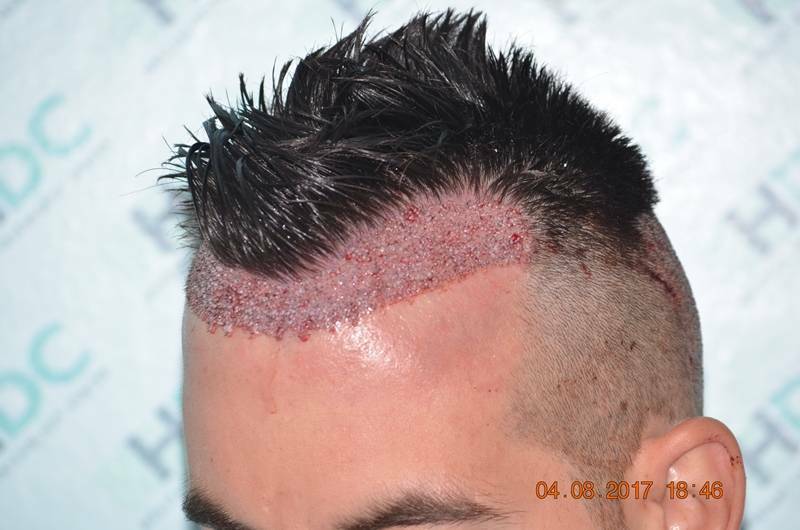 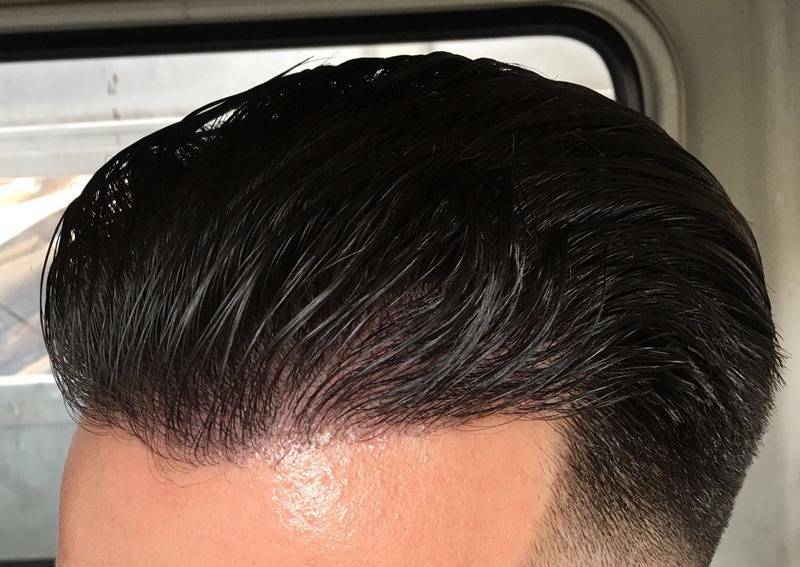 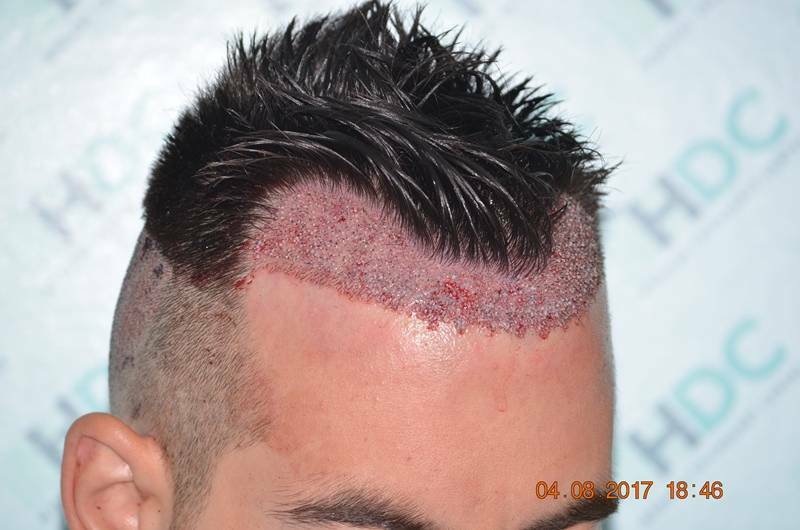 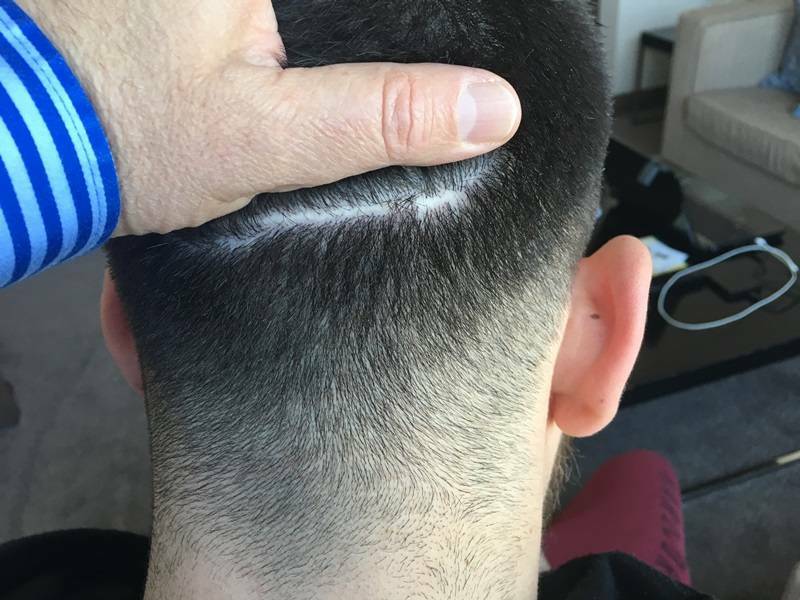 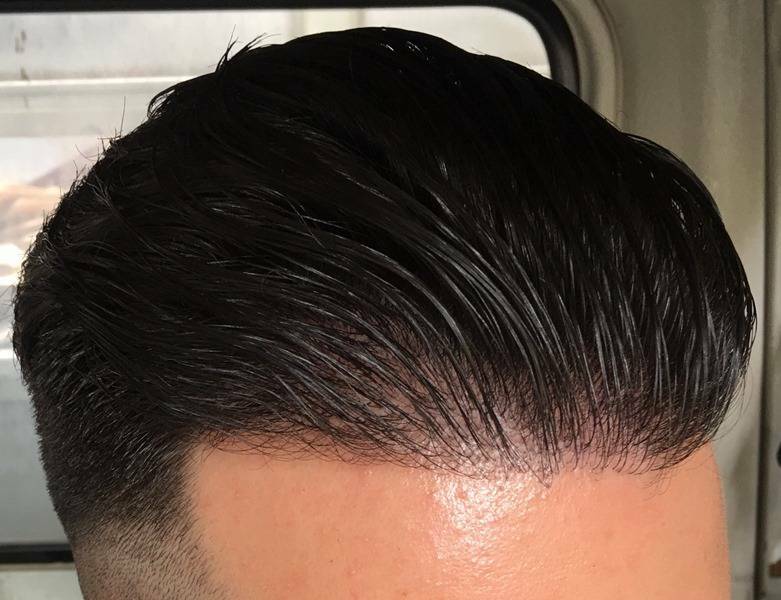 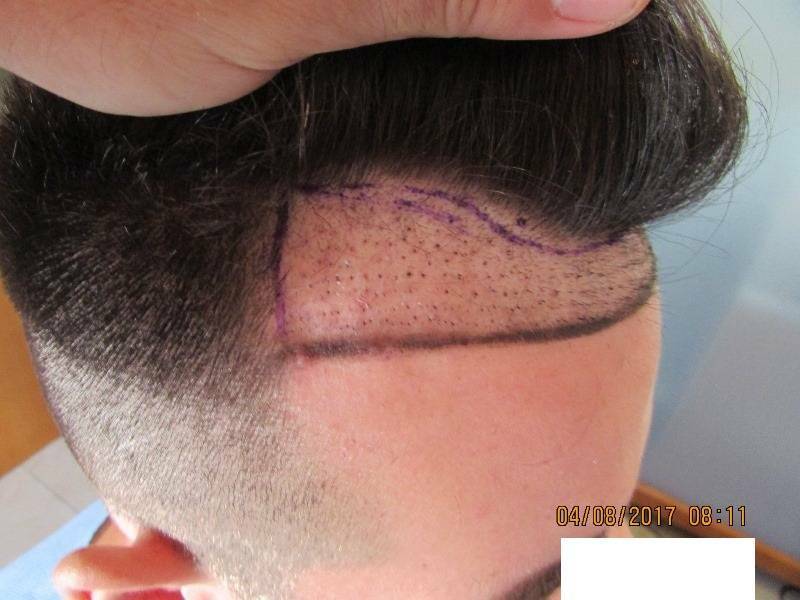 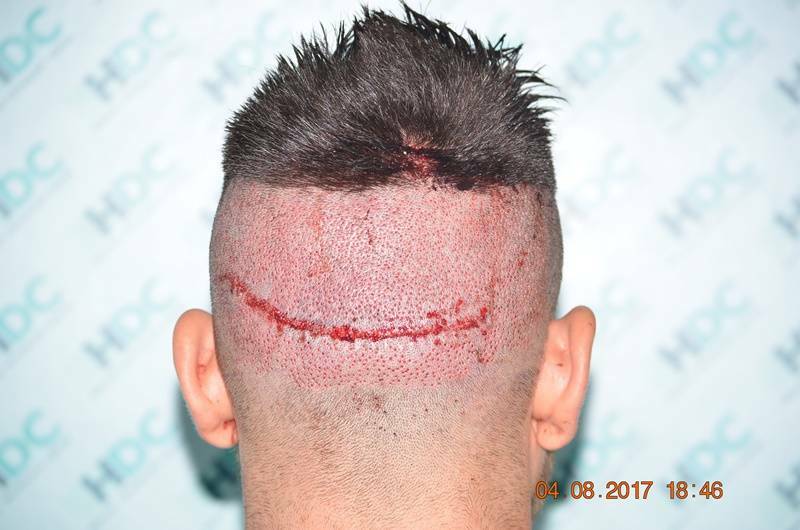 It useful to be noted that this patient presented his case in the Greek forum (www.hairlossgr.com )from day one. 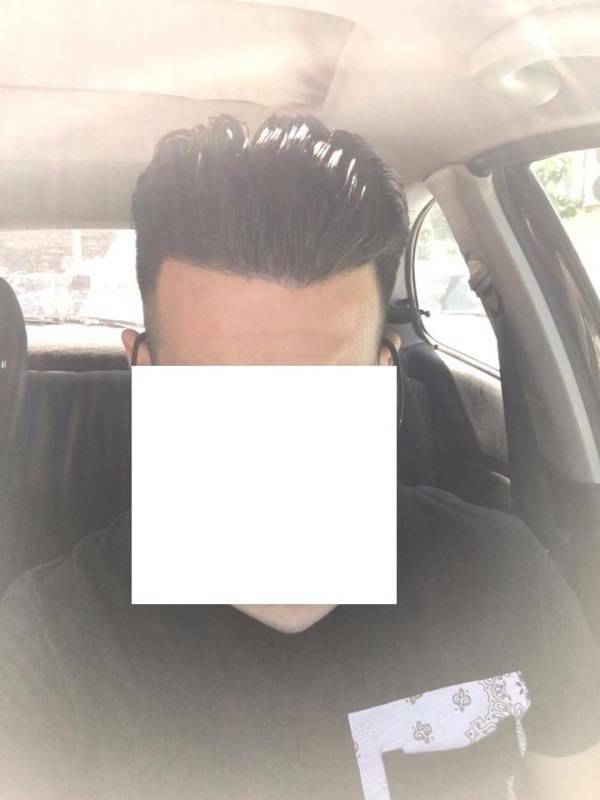 Wow what a difference. 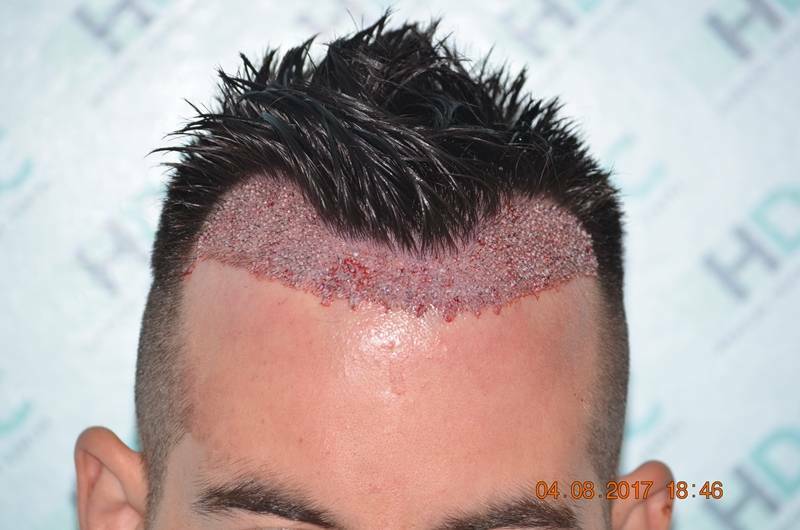 Clearly a successful repair. 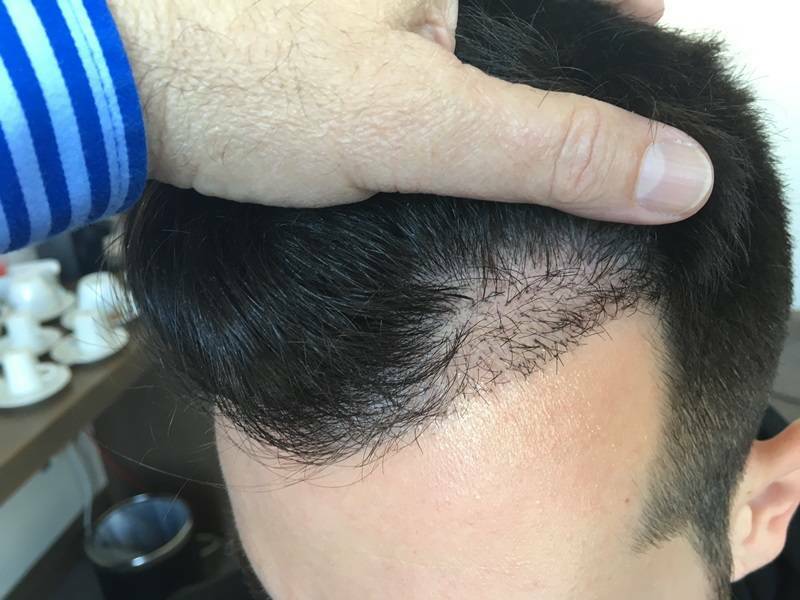 I know folks in similar situations or worse and repair has not been this good. 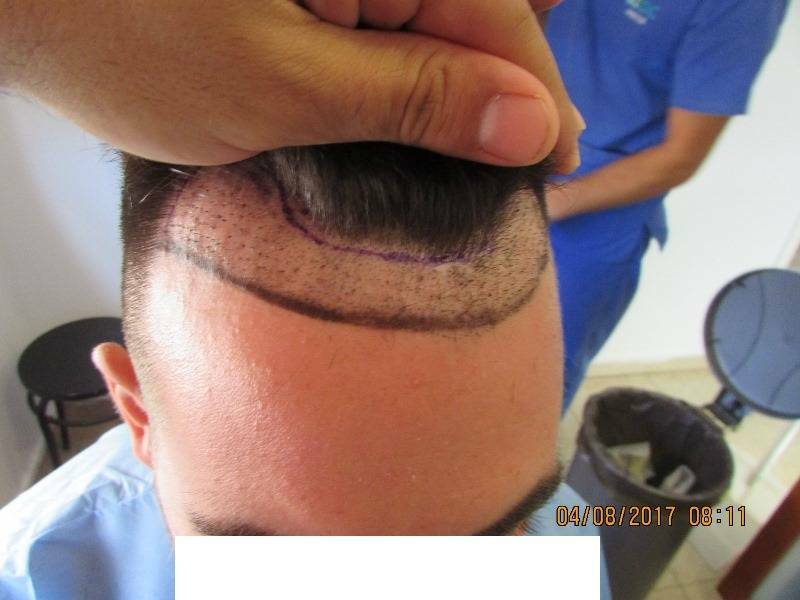 This doctor did a great job!